Category: Books, Conspiracy Theories & Alternative History Tags: archaeological, biblical, religion, symbolism, translations. 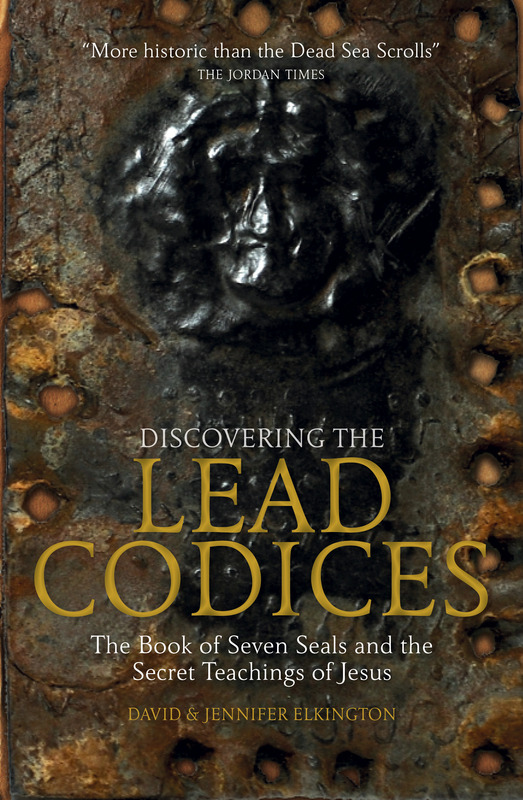 An utterly compelling biblical detective story that exposes the truth behind the delays in the translation and publication of the Dead Sea Scrolls. Discovered in the late 1940s and early 50s in Qumran – we learn about the ancient Essene sect that practised there, the politics of translation, and the vested interests of the Vatican, the Judaic authorities and the warring states of the Middle East. Deliberate procrastination by the scholars in charge of deciphering and publishing the Dead Sea Scrolls has been evident since the early 1950s. This book gives hard evidence for a completely new explanation for the delays, as well as exposing huge gaps in the understanding of the Scrolls. 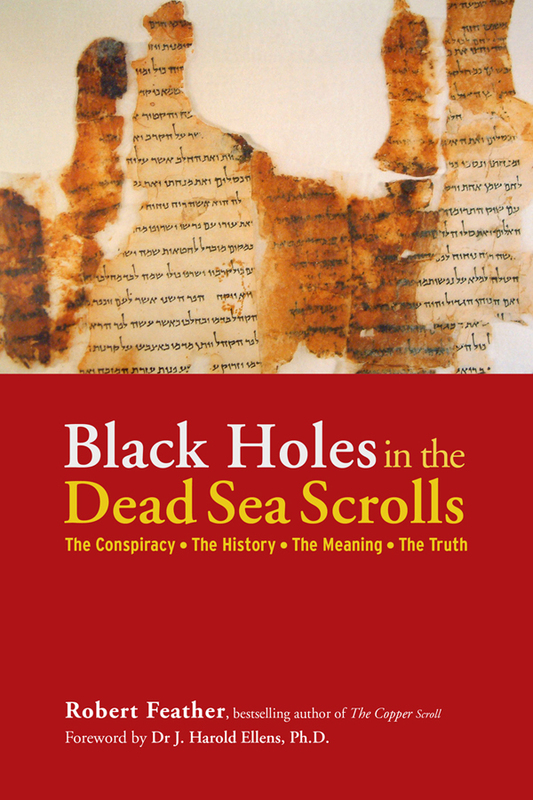 Since the Dead Sea Scrolls were unearthed in 1947 – the greatest cultural discovery of the twentieth century – scholars have produced countless translations, descriptions, analyses, dictionaries, glossaries, commentaries and archaeological studies of these texts. In this important account Robert Feather addresses many unanswered questions. Why were the Scrolls found in desert caves in clay jars? Why was the Qumran community isolated from the rest of society? In what sense were they at odds with the temple élite? Where did the Scrolls come from, particularly the Copper Scroll with its strange ancient ‘Egyptian’ markings? What is the meaning of all the references to Egypt? Although this book deals with the era of Jesus and, before that, the ancient pharaohs, it comes right up-to-date with coverage of current tensions in the field of biblical and archaeological studies and disclosures that could shake the foundations of belief in all three monotheistic religions. Robert Feather is a chartered metallurgist, an experienced journalist/broadcaster/lecturer, and has written a number of books and numerous articles and appeared in TV documentaries on archaeology, ancient history and religion.